UCL Australia has recently established a Nuclear Working Group based in Adelaide, South Australia. Our goal is to bring a frame of reference and spread scientific knowledge in relation to the main issues identified by the Nuclear Fuel Cycle Royal Commission, South Australia. Our goal is to share scientific knowledge in relation to the main issues identified by the Royal Commission; to assist and facilitate the process leading up to informed community decisions. 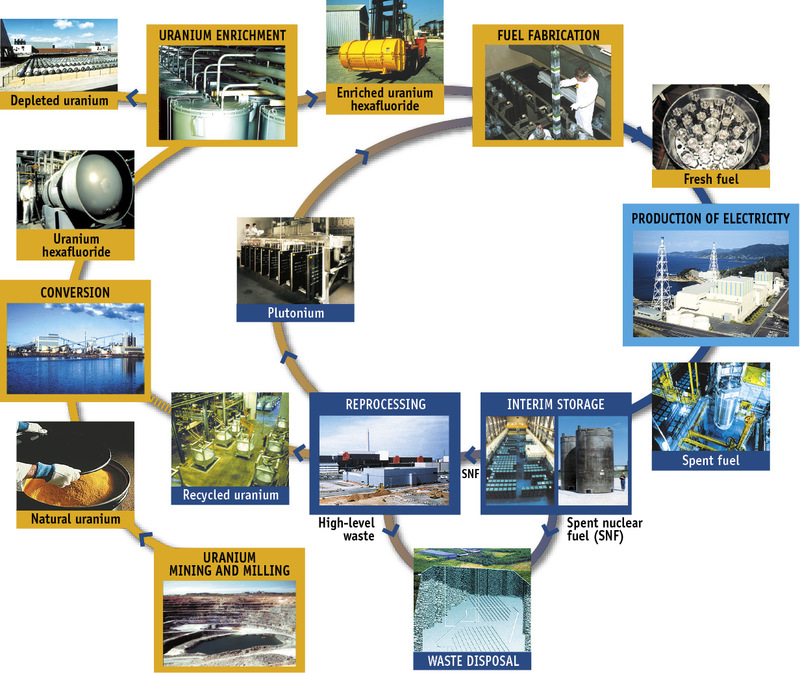 Our strategy is to source independent and skilled experts in the different areas identified by the Royal Commission into the Nuclear Fuel Cycle by using UCL’s network of subject matter experts from academia and industry. Can South Australia meet increasing global demand for uranium? South Australia hosts the world’s most abundant uranium reserves, but how much does it produce? For a slightly more expanded and referenced version of the above please click here and here.